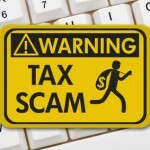 Though the IRS requires every taxpayer to pay their taxes on time, many people are unable to abide by the directive. But not all is lost. 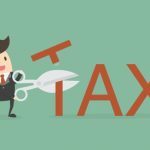 The IRS tax installment agreement, as the name suggests, is a payment plan for taxpayers who are unable to pay off the entire debt in one go. 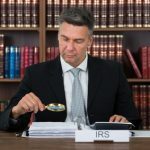 The Law Offices of Nick Nemeth has a team of experienced IRS tax lawyers who can help you request an installment agreement with the tax agency through the following types of installment agreements. Take a look. A taxpayer qualifies for this installment plan if they owe less than $10,000 in taxes to the IRS. In addition, they need to satisfy certain other conditions, such as they shouldn’t have any late filing, late payment, or installment agreement in the previous 5 years. 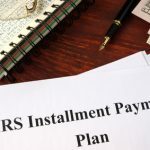 The biggest advantage of going for a payment plan is that once the request is approved, the IRS will not file a federal tax lien against the taxpayer for any outstanding dues. A partial payment installment agreement (PPIA) entails making a partial payment of the taxes owed, based on what the taxpayer can actually afford. To qualify for this payment arrangement, the taxpayer must submit Form 433-F reporting their income and living expenses. If the IRS approves the request, the taxpayer will be required to undergo a financial review every 2 years. The reviews are done to evaluate whether their financial situation has changed, based on which the IRS decides the course of further actions. Taxpayers who owe $50,000 or less to the IRS as of 2017 are qualified to request this IRS tax installment agreement. They must, however, agree to pay off the balance in 72 months or less. 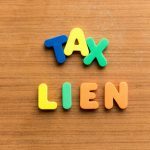 Just like in case of a guaranteed installment agreement, the IRS does not file a federal tax lien in streamlined installment agreements. In addition, taxpayers are not bound to submit Form 433-F. This installment agreement is meant for taxpayers who owe $50,000 or more. This payment plan is also suitable for taxpayers who don’t qualify for a guaranteed or streamlined installment plan, and who need a repayment term longer than five years. As a part of this installment agreement, a taxpayer must file Form 433-F and propose an installment payment amount based on their income, expenses, and debts. Request an IRS Installment Agreement, Today! 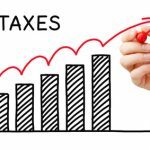 IRS tax installment plans can be the saving grace for many taxpayers who want to pay their tax liabilities but are actually unable to do so due to financial constraints. Dealing with Federal tax debts form one of the core service areas of the Law Offices of Nick Nemeth. 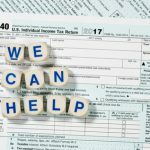 Our IRS tax professionals can help analyze your present financial situation and debt level, and choose an installment program that best suits the dynamics involved. For a no obligation consultation, simply call (972) 627-4580 or fill out our contact form.